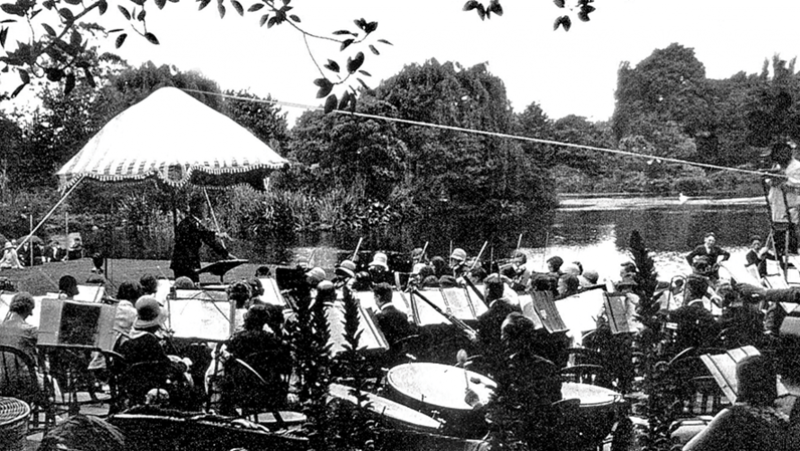 Celebrating 90 years in 2019, the Sidney Myer Free Concerts have been a much-loved Melbourne tradition since October 1929 when the MSO held its first free outdoor performance at the Alexandra Gardens on a temporary stage (pictured). It was 30 years later that the concerts moved to the Sidney Myer Music Bowl. As preparations for this landmark celebration commence, we'd love to hear your stories and see your photos from across the last 90 years!